10kHz -1.5GHz, Portable spectrum analyzer. 1 kHz resolution, opt 021 ( GPIB). New CRT pic IN STOCK. 10kHz -1.8GHz, Portable spectrum analyzer. 1kHz resolution, 4 digit accuracy. pic IN STOCK. 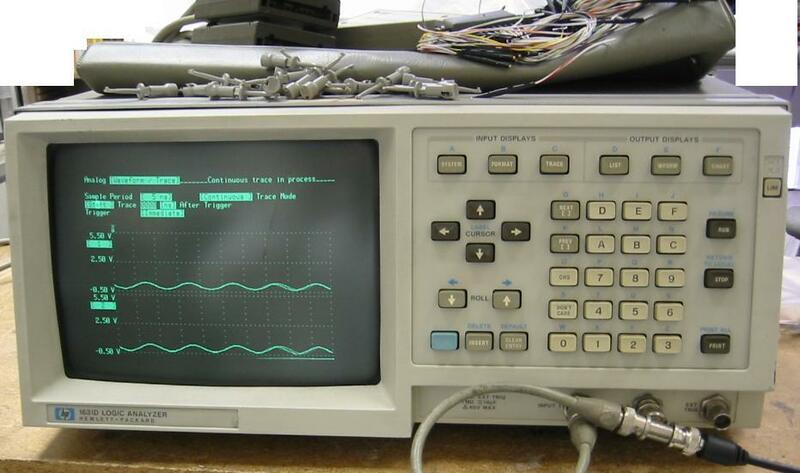 9kHz -6.5GHz Spectrum analyzer. 30Hz resolution. Available options: 021, 041, 140. pic IN STOCK. 100MHz Timing-25MHz State 43 channels. Glitch capture capability. ALL PROBES INCLUDED! 100/35MHz Timing/State, 80 channels. For HP 16500A/B/C. 500/100 MHz Timing/State, 102 chan. 4K/8K per channel. For 16500A/B/C. 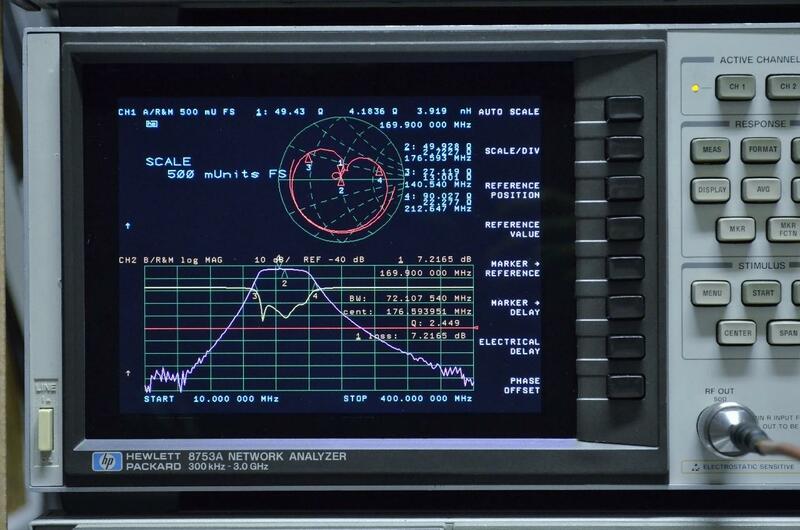 500/110 MHz Timing/State, 68 chan. 2MB memory. 500/110MHz Timing/State, 68 chan. 2MB memory. 16 channel logic analyzer. Automatic freq., period, hold & setup time. GPIB interface included. Repair Service. From $695. Quick turnaround. 22 years in business. 600 VAC max. Detects and measures Impulse, Sag/Surge, Slow Average. Clock with backup records time of of the event. Automatically prints disturbance information. Built in printer. Semiconductor Analyzer. 1 YEAR WARRANTY. HP41501B Repair Service. From $950. Quick turnaround. Free estimates. 22 years in business. 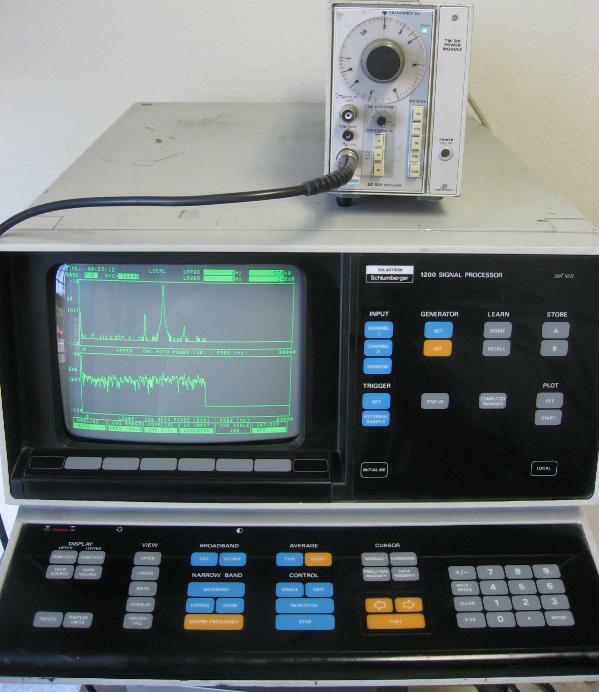 Boonton 4400A RF Peak Power Analyzer repair service. Flat rate, Quick turnaround. 22 yrs. in business. 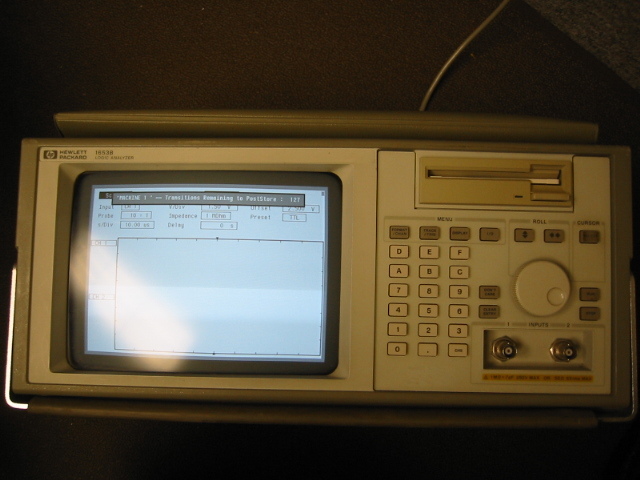 Semiconductor Analyzer. 1 YEAR WARRANTY. Brand new display. HP41501A Repair Service. From $950. Quick turnaround. Free estimates. 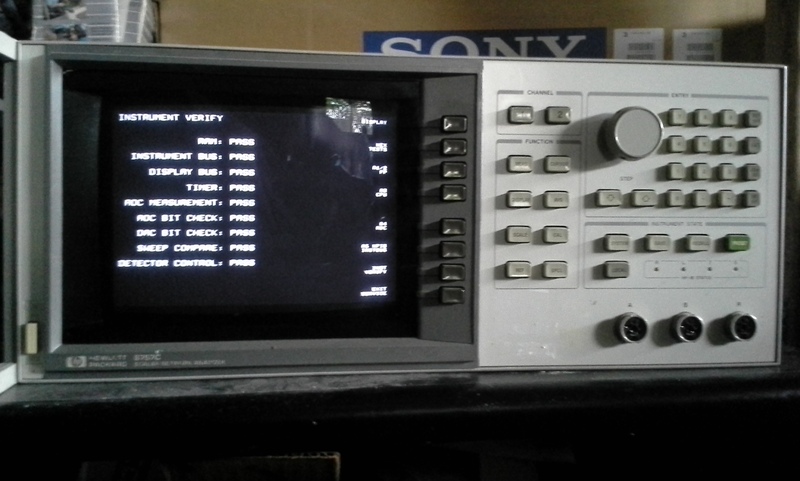 Agilent 41501B Repair Service. From $1500. Quick turnaround. Free estimates. Digital analysis system. Boards are available separately. IN STOCK.